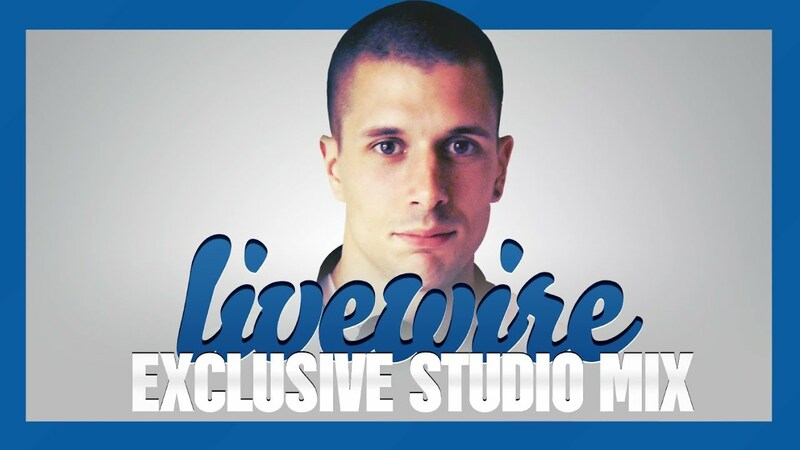 Panda proudly presents Livewire in the mix. Also known as Dave Phels, this 27-year old producer from the South West of the UK has seen his tracks receive massive support from the likes Netsky, Crissy Criss, John B and London Elektricity with massive rotation on BBC Radio One and 1Xtra. Tune in and thumb it! Let me know what you think and don't forget to subscribe. I'm at 95,000 subscribers now, just weeks until I hit 100,000 thanks to each and everyone of you!